making a case for our work. When it comes to campaign evaluation, the Huggins Consulting Group approach is simple … did we meet or exceed campaign objectives and create valuable return on your marketing investment? Many agencies argue there are too many variables to evaluate campaigns based on simple business criteria. We argue, what else is there? Our team can create beautiful ads, secure credible news stories and engage in powerful consumer interaction. We’re proud of our creative capabilities. Yet, we understand that nobody engages in marketing initiatives for the sole purpose of implementing these sorts of tactics. Beautiful ads that don’t produce a consumer reaction are just art, at best. Editorial placements that fail to communicate key marketing and/or brand image messaging amount to little more than kindling. 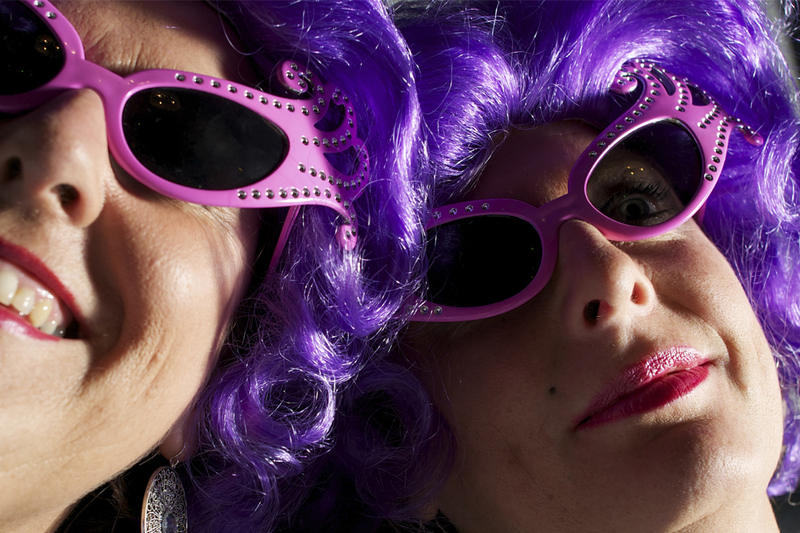 The bottom line is your bottom-line … that’s how we judge all marketing campaigns. What goes better with beer than a tree? 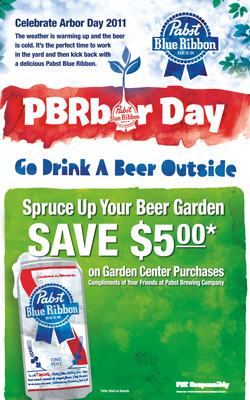 Well, nothing if you are Pabst Brewing Company and trying to create a seasonal in-store campaign promotion surrounding Arbor Day. The rebate campaign rewarded loyalists on garden center purchases at their local grocery store. The legislative process is serious business. 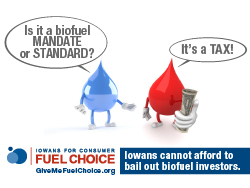 Yet, a campaign featuring oil drop cartoon characters proved to be an effective way to voice opposition to biofuel mandates for Iowans for Consumer Fuel Choice. Using 1-to-1 and social media outreach, the ICFC was able to stymie attempts to pass new legislation. How do you reach a large number of fans with very little money? For the Green Flag Alliance, it was an airplane with a banner circling the Iowa Speedway on race day, and hits on the GFA website increased more than 350%.